Thailand was once considered just a backpacker’s paradise, but the smiling locals, glittering temples and golden beaches of this diverse destination have become a siren’s song for all types of travellers. 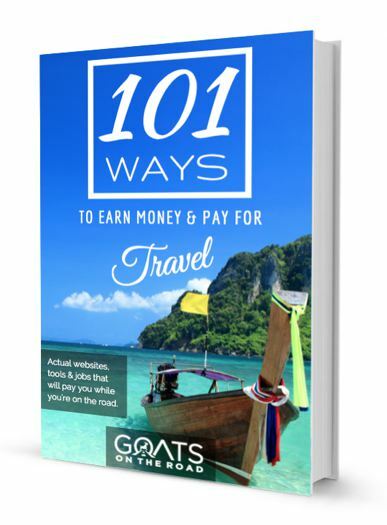 One of the biggest drawcards to backpacking Thailand is the food, which we can guarantee will far surpass your favourite local Thai restaurant. You may have tried some of these dishes before, but experiencing them the authentic Thai way is a totally new experience – like eating pizza in Italy or croissants in France. 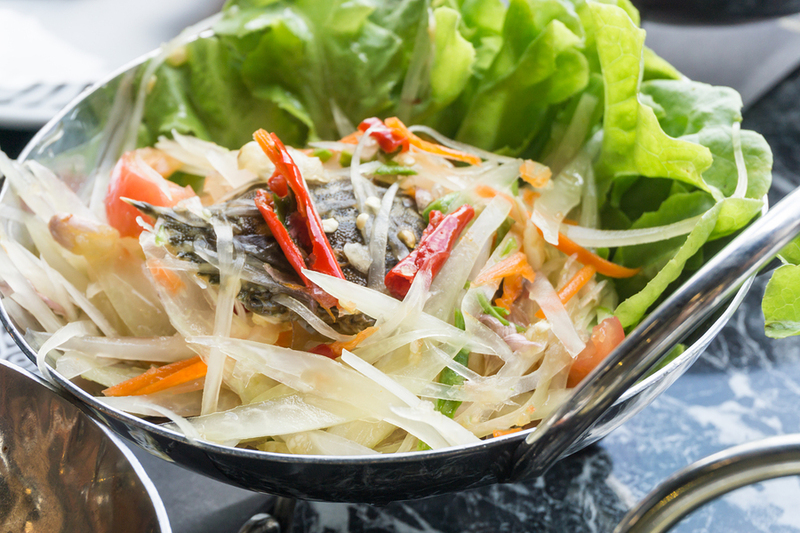 Thai cuisine is known for its light food, that is heavy on flavour. Incorporating strong aromatics and bold flavours, Thai food is a fusion of traditional Southeast Asian influences. The flavours of Thai food combine the taste fundamentals of sweet, salty, sour and bitter to achieve complex yet well-balanced flavours. 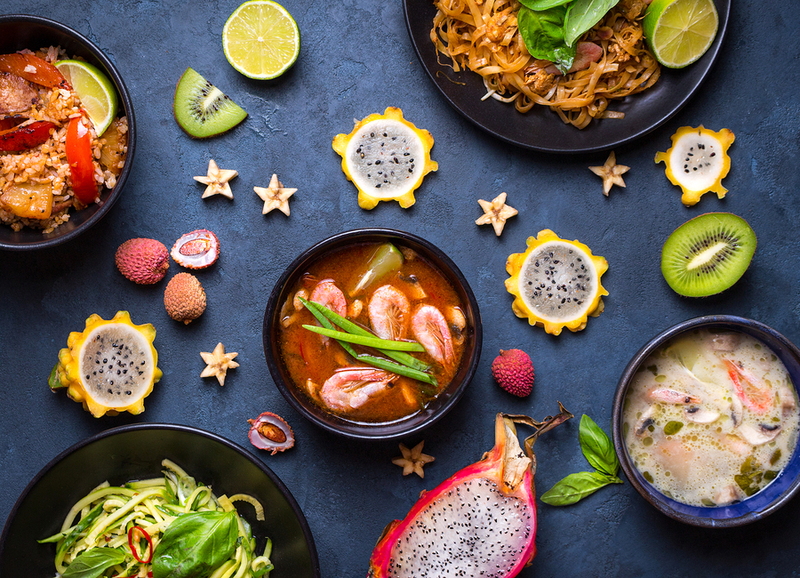 A cuisine originally introduced by the Chinese, Thai food has evolved over time to become its own traditional culinary style. Thai food features regional dishes unique to northern, southern, central and north-eastern parts of the country. 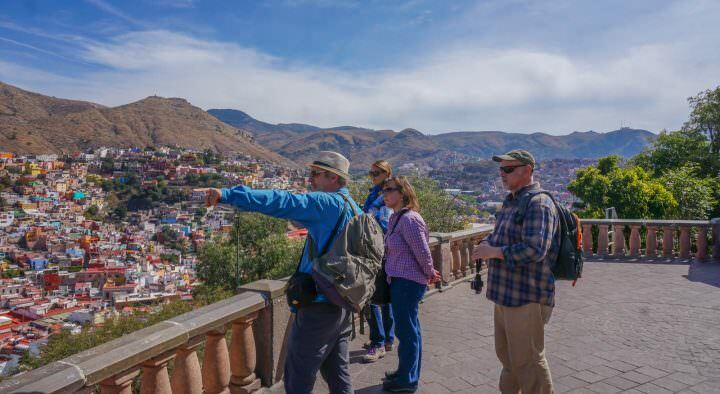 Each region has its own cuisine with signature ingredients and flavours. 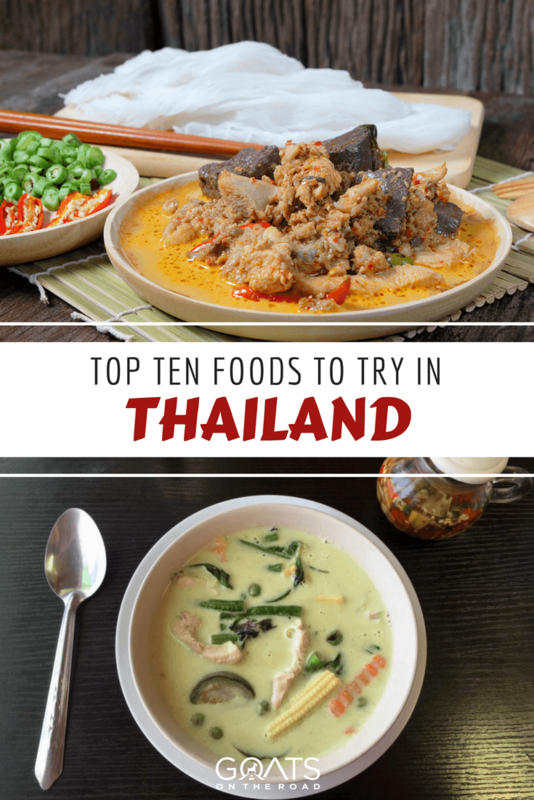 Here are the 10 best foods to try – trust us, eating is one of the top things to do in Thailand! This Thai style fried noodle dish will be a familiar choice for most but are a must-try when visiting Thailand. You absolutely cannot beat the delicious marriage of hand formed noodles, crunchy bean sprouts, sweet onions and creamy egg smothered in this famous savoury sauce. Combining sugar, fish sauce, chilli and ground peanuts results in a tasty mountain of noodle goodness that is the perfect balance between soft, chewy and crunchy. 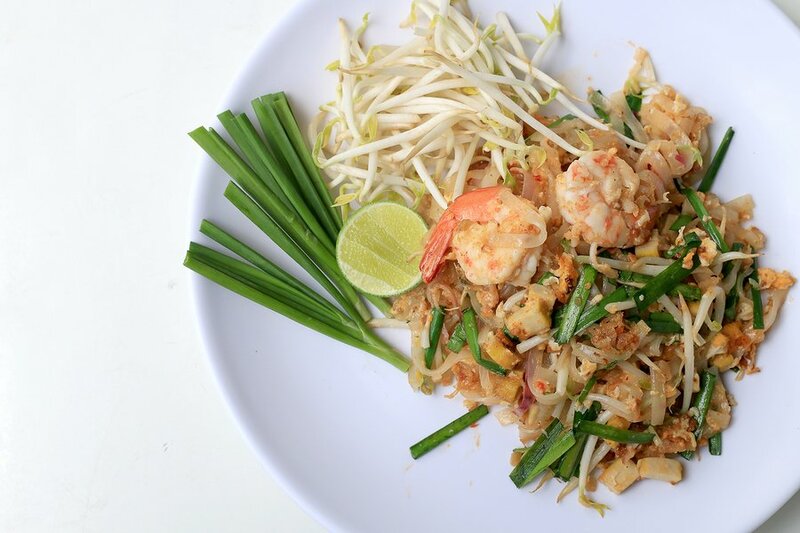 Pad Thai is a dish that can be found all over Thailand. But, you’ll start to notice that the most authentic food is found in and around Bangkok. Once you head south to the islands it seems like the locals tone down the spiciness of the dishes to suit tourists’ palates. For a unique experience, you can sample Pad Thai while sitting in a boat on the water at the Floating Market just outside of Bangkok. Another familiar option for those who aren’t feeling too adventurous, this popular lunch dish is known as Khao Pad by the locals. A tasty way to use up leftover vegetables, this delicious dish combines rice, vegetables, chilli, basil, onion and egg with your choice of protein. Think white meats like chicken, prawn or crab. Served with a wedge of lime and sliced cucumber this is a hearty yet refreshing meal. If you love a creamy curry, you won’t find a more authentic version than this. The complex flavour profile of green curry paste is rounded out with coconut milk and simmered with sweet basil, coriander, fresh bamboo shoots, mini eggplant and succulent chicken. Served hot over fragrant rice to soak up all that delicious sauce you’ll be in curry heaven. Look for Gaeng Keow Wan Kai on the menu if you want to try this one. Things To Do in Chiang Mai – 17 Things You Don’t Want to Miss! For all the meat lovers who want to maintain their beach bods, this fiery yet fresh salad offers all the flavour of a meat hit without the after meal bloat. Tender beef strips are marinated in a bold, spicy and flavoursome sauce then grilled to perfection and served atop a mountain of fresh leaves, spearmint, coriander, dried chilli, lime and onion. The Thai call it Yam Nua but we just call it yum! 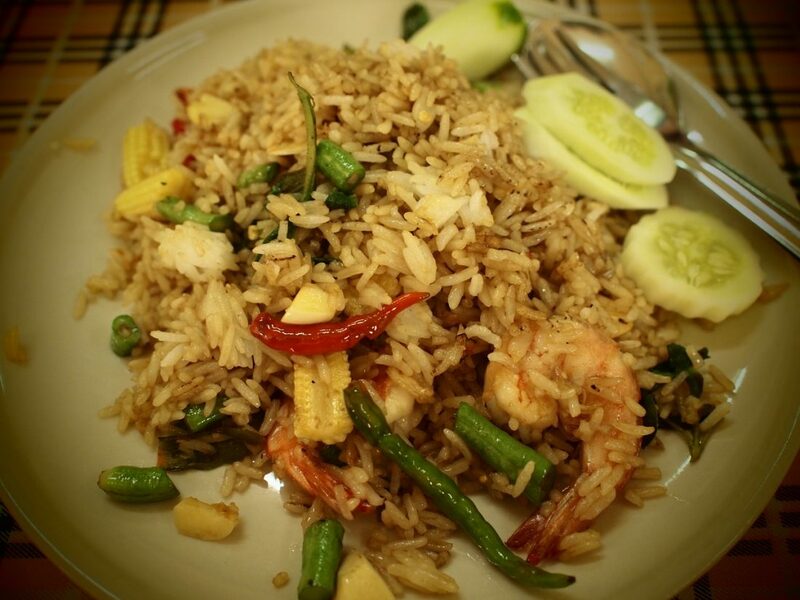 Thai food offers offers a wide variety of vegetable dishes. Morning glory, also known as Pak Boong, this leafy green is common around Southeast Asia and is characterised by hollow stems and delicate leaves. When combined with chilli, garlic, fermented black bean, oyster sauce and fish sauce you get this quick and easy side dish that will soon become a favourite. You might have seen this dish on menus back home as Tom Yum Goong, but we guarantee you’ve never tasted it quite like this. Drawing on the complex balance of taste fundamentals, this soup gets its bold and refreshing palette from the combination of lime juice, lemongrass, shallots, chilli and galangal. Fresh prawns and straw mushrooms add some oomph and help to round out this soup’s hot, spicy and sour finish. A favourite with both tourists and locals, this classic dish combines sweet and savoury flavours for an irresistible contrast. Honey, soy sauce and chilli are simmered with carrot, onions, mushrooms and succulent sautéed chicken then finished with roasted cashews for a mouth-watering combination of textures. 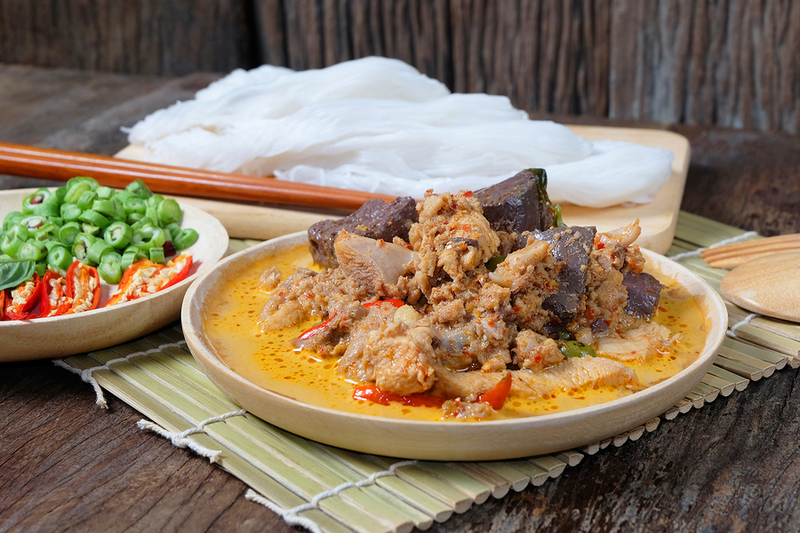 If you’re looking for this familiar favourite on the menu, look for Kai Med Ma Muang. Although this can be an acquired taste, you simply have to try it when visiting Thailand. 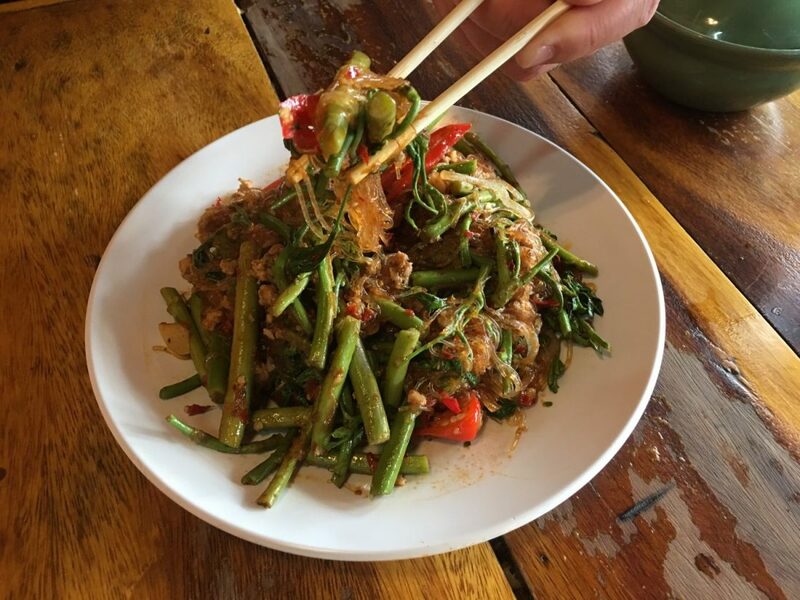 Also known as Som Tum, this interesting salad combines crunchy green beans, juicy cherry tomatoes and raw papaya with a sweet, spicy and sour paste of ground chilli and garlic. Depending on where you are, you may have the opportunity to try regional variations that use peanuts, dry shrimp or salted crab. If you prefer your spice to create flavour rather than heat than this milder version of a Tom Yum Soup will be a winner. Known in Thai as Tom Kha Kai, this flavoursome soup combines fresh lime leaves, lemongrass, shallots, chilli and ginger. Tender chicken strips and warm coconut milk smooth out the chilli kick into a pleasant spicy hum. If you’re planning a trip to Chiang Mai, this is one of the best dishes you’ll want to sample. Basically, it’s a bowl of soup flavoured with yellow curry and coconut milk. The flavourful broth is accompanied by tender chicken on top and some crunchy noodles. Eating this dish is one of the top things to do in Chiang Mai, by far. 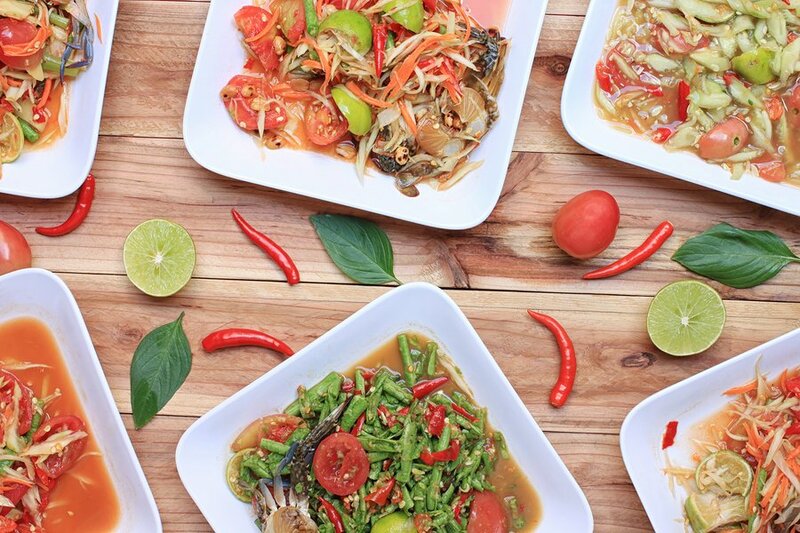 Whether you’re dining out at a restaurant or grabbing a meal on the go from a street vendor, sampling the traditional Thai food on offer is an essential part of your Thailand experience. These are just a few of our favourites, but with such variety on offer there are new flavours to discover at every meal. 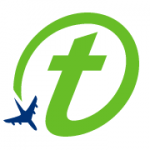 Glenn Checkley is the Managing Director of TravelOnline .com. 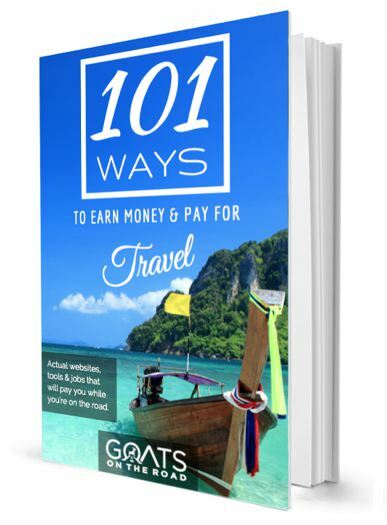 Having worked in the travel industry for close to 15 years, Glenn is an expert on the Australian travel industry and online travel markets. 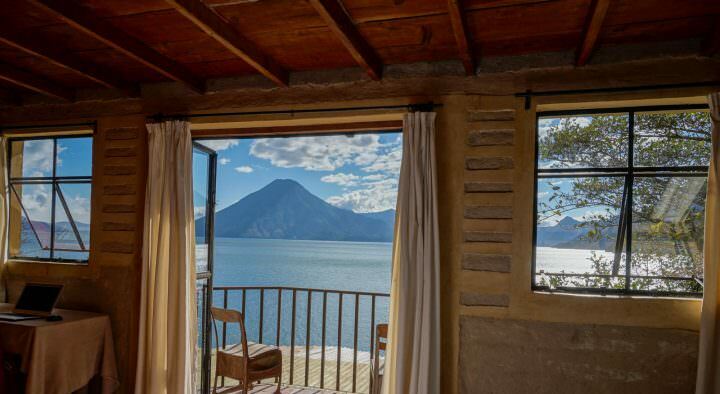 His work takes him all around the world, but when he’s not travelling for work his favourite holiday destinations are New Zealand, Thailand and the USA. Ate it all the time when I was there….cheap too. Thank goodness you remembered Som Tum, I was getting a little worried. 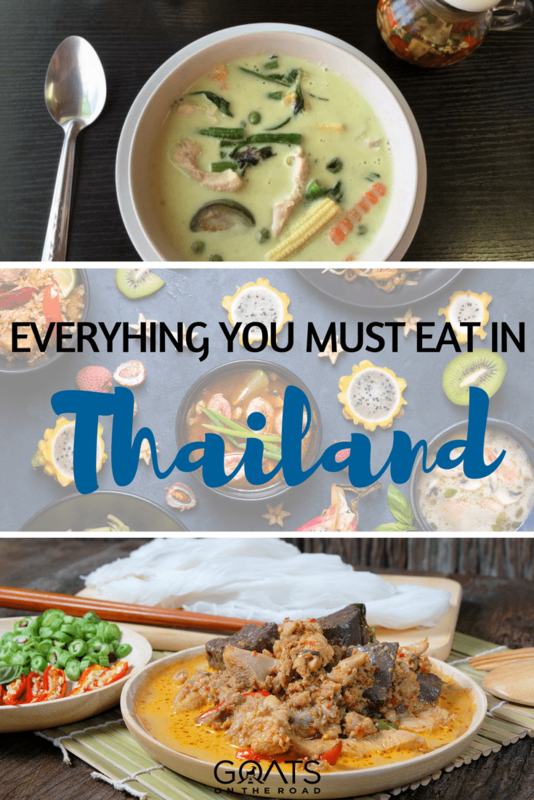 So much amazing food on offer in Thailand – can’t wait to get back there soon! Som Tum and Tom Yum Goong! Yes! These are the two dishes I “rediscovered” in Thailand. I love all of these dishes, but Som Tum and Tom Yum Goong are the two where the “back home” version just doesn’t compare. Soooo good! Thailand is a favorite tourist destination country, unmatched natural scenery, beautiful decoration of the temples, the fragrant spicy, well-known cooking delicacy and the UN World Heritage site of the ancient kingdom, all together are irresistible. But my favorite is their red curry. Indeed, it was love at first bite during our first time in Thailand a couple of years ago! I still pick a dish every now and then that’s unfortunately too spicy for my sensitive taste buds, but that won’t stop me from eating Thai food. Chicken Cashew Nut is my favourite (hardly ever too spicy) and I love a good yellow curry as well (that’s not too spicy). 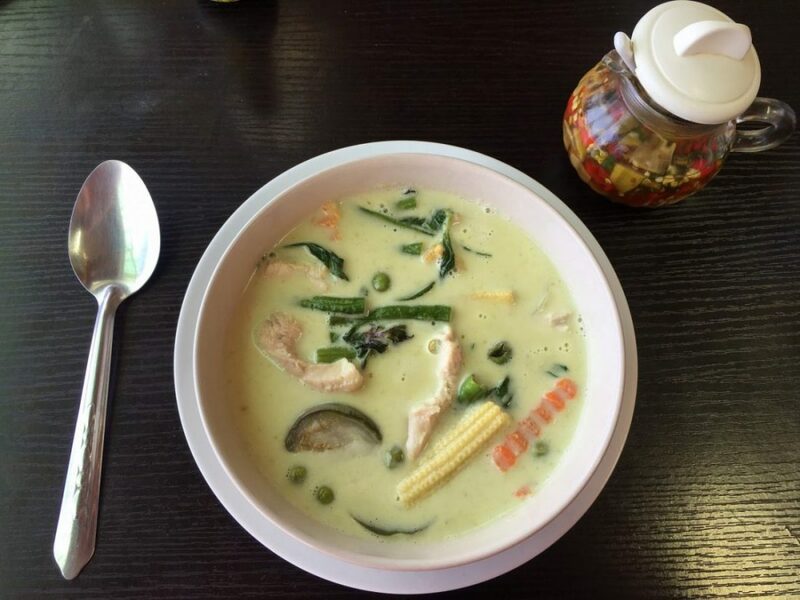 There is something special about Thai Food especially green curry and red curry. Anyone who visited Thailand Must try this food. It’s like a treat for a food lover. 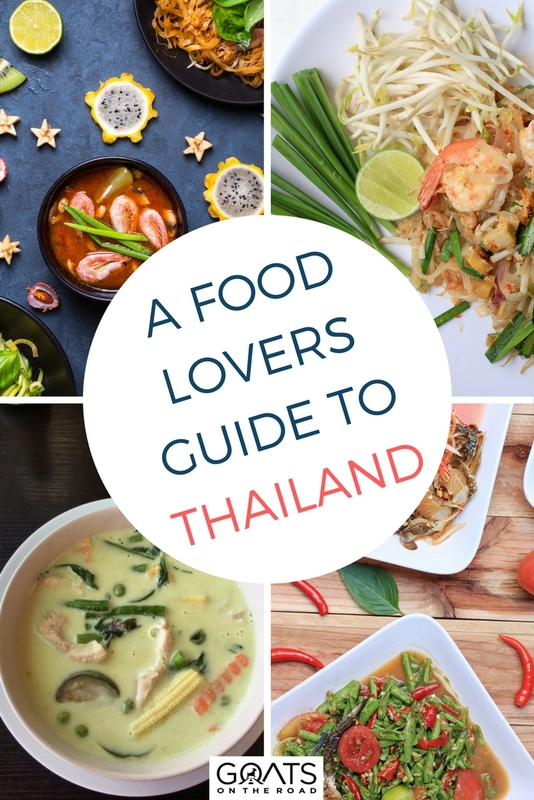 Very Nice post to introduce a stranger food lover to Thai food culture.